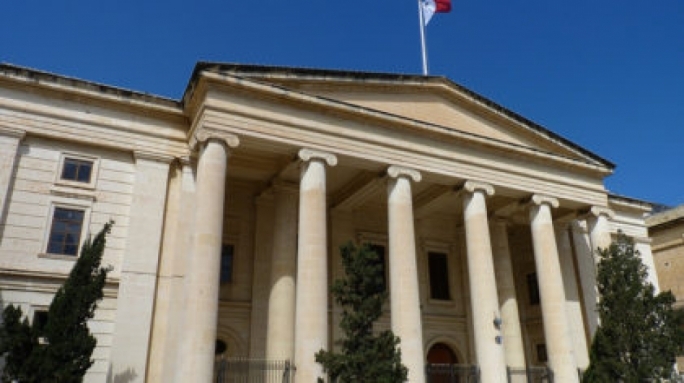 A 12-year-old girl was seriously injured in an accident in Naxxar, the police said. 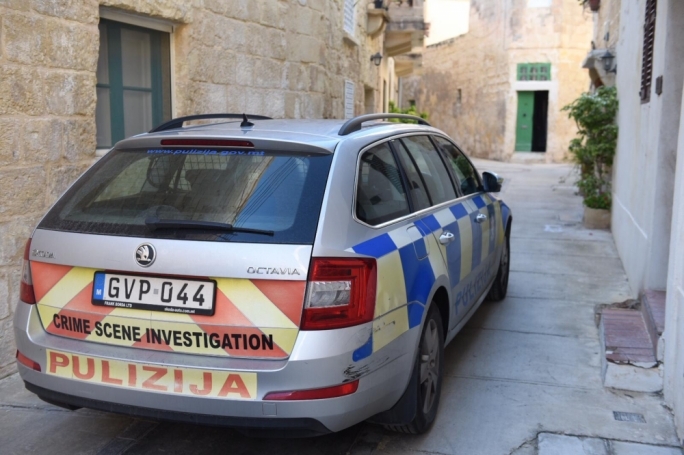 In a statement, the police said the accident happened at 9am on Sunday in Triq il-21 ta Settembru, in Naxxar. 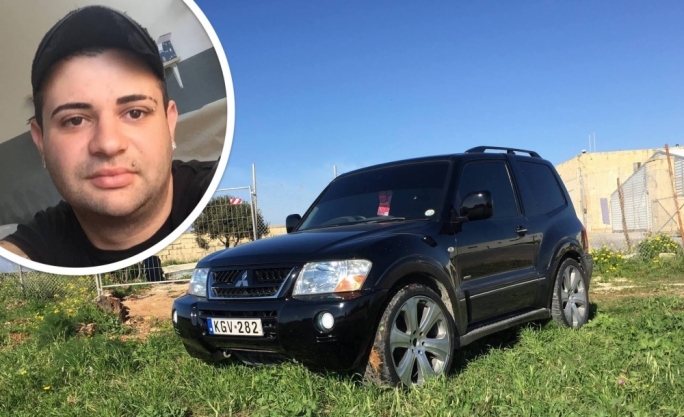 Investigations by district police confirmed that the 12-year-old girl had been hit by a Mitsubishi L200 vehicle being driven by a 51-year-old man from Mosta. An ambulance was called to the scene and took the girl to Mater Dei Hospital for treatment. She was certified as having sustained grievous injuries.